Did Hana the dolphin commit suicide? 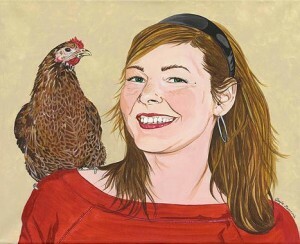 Plus Canadian artist and activist Twyla François on Animal Activism Through Art, and a feature interview with Karen Davis of United Poultry Concerns for International Respect for Chickens Month. In this episode we will be replaying an interview with Twyla Francois regarding Canadian horse slaughter. 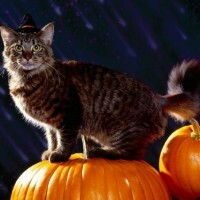 Also, Alison will be providing some tips to help keep your companion animals safe on Halloween.